Hardy Perfection is a series of exceptional and complex cognacs. Hardy Perfection 'Earth' or Terre, is the last of the 4 elements series of the coganc house, with a blend that uses eaux-de-vie that date back to the 1870's. 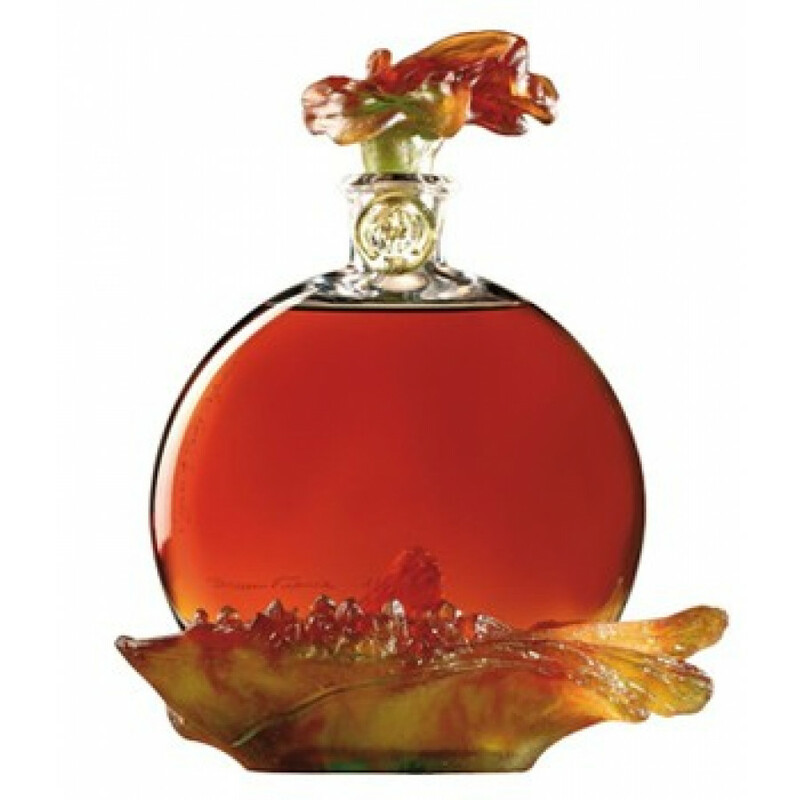 Crystal decanter by french company DAUM.